It’s always exciting to see a story you wrote in print – even if it’s a short story. But especially if it is included in an anthology with a whole lot of fabulous Aussie authors, and the book looks pretty spiffy. 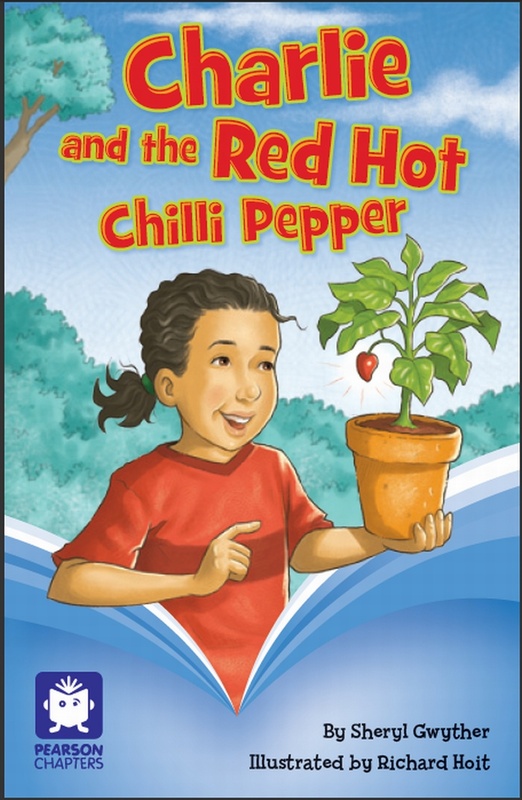 Some of the award-winning authors in the book include James Moloney, Gabrielle Wang, James Roy, Sally Rippin, Carole Wilkinson, Terry Denton and Andy Griffiths. And there are dozens more excellent Australian writers with some really creepy stories. black dog books are donating the proceeds of SHORT AND SCARY to Australian youth mentoring programs like Big Brothers and Big Sisters. Here is an extract, the first paragraph of Corn Dolly Dead. Phew! Glad to hear that, Sheryl! Hope there’s some way we in the UK can obtain a copy. 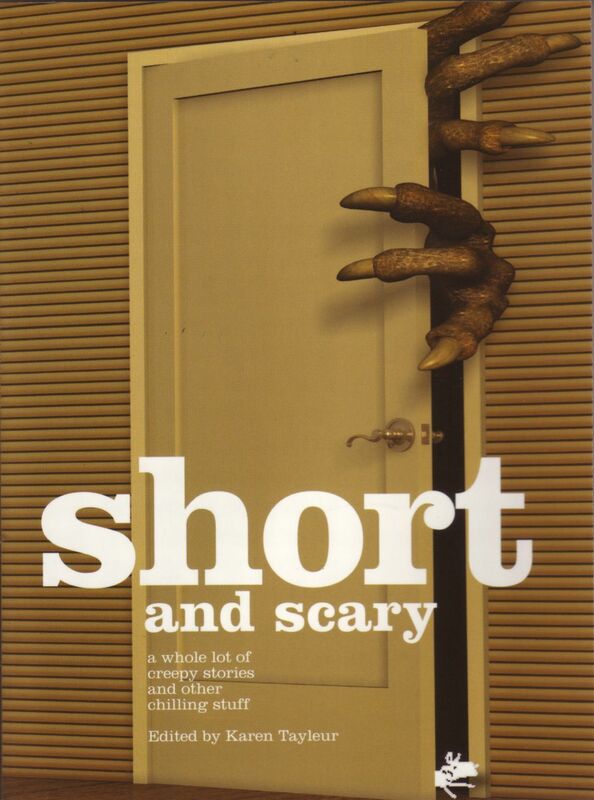 Got a bit confused, as there’s another book called Short & Scary by Louise Cooper. Never fear, Gillian. As usual it’s the humans who are the baddies, not the poor corn dolly! I bought my first corn dolly on a trip to the UK when I was 19 (a long time ago) – loved it and the legends around them, but I lost it in a house move, unfortunately. Oh no! what has the poor corn dolly done now to deserve this? Congratulations – I’ll try and get hold of a copy here in the UK. Loved the title of the story and the anthology. Short stories are my favourite too, though the 800 word restriction would have been too tough for me. 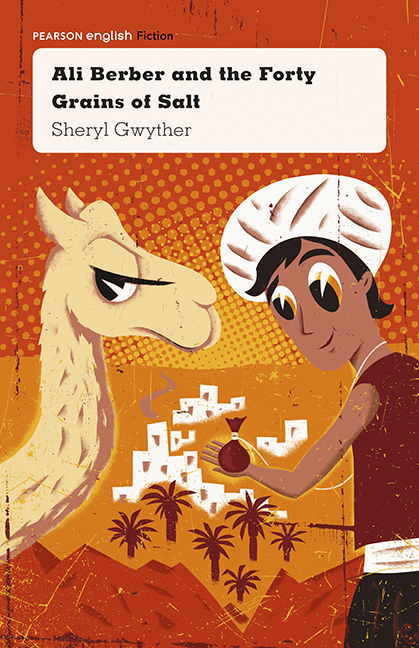 Have been following your blog on Scribblerati, Sheryl. Just got my copy too – looking forward to reading your story, Sheryl. It looks like a great collection! Thank you, Carole and Lexie. I loved the discipline of keeping it within the 800 word limit. Next Post A HEAD FULL OF STUFF!